The energy system is undergoing a radical change. 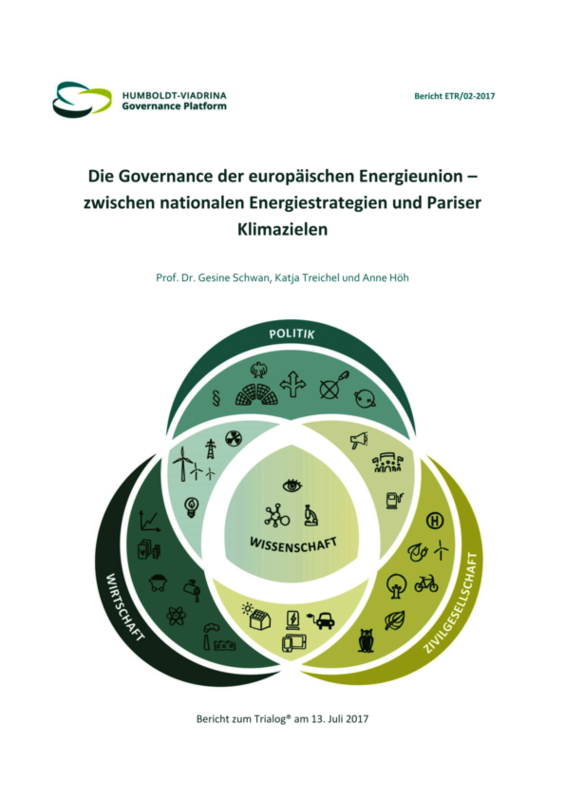 In September 2010, the German Federal Government published an energy concept that for the first time sets out a long-term energy strategy with renewable energies as the fundamental pillar of our future energy supply. 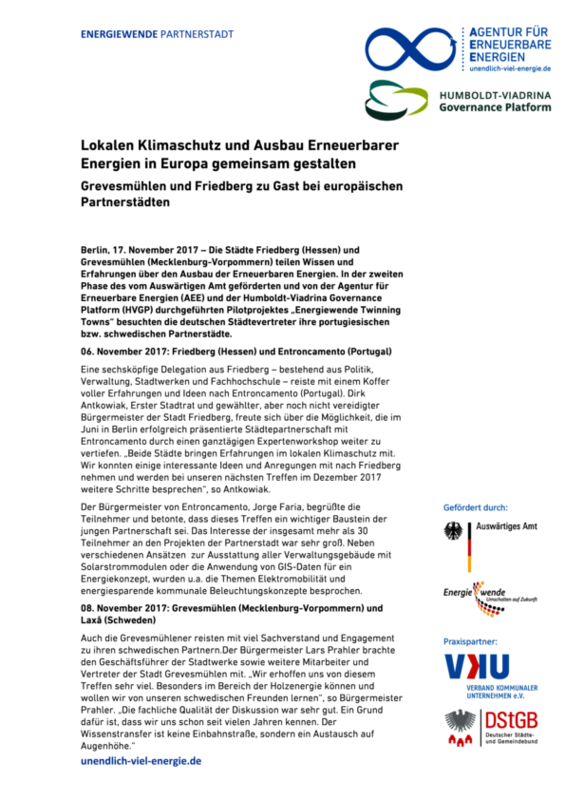 The start of the “Energiewende” has been accompanied by the “Ethics-Committee for a Safe Energy Supply” which declared the energy transition to be a joint effort. In 2011, the Energiewende has been further accelerated by the decision to phase out nuclear power. The HUMBOLDT-VIADRINA Governance Platform fosters the idea of a joint effort with its Trialogs which deal with various issues related to the energy transition. We bring together representatives from the public sector, the business sector, organized civil society as well as academia and media and in that provide a broad knowledge base for decision making processes. The future energy supply of Germany shall be environmentally sound, reliable and affordable. Therefore, renewable energies need to be expanded, flexibility options further developed and at the same time, energy consumption and CO2-emissions have to be reduced. This applies to the electricity sector as well as the heating and transport sector. The energy transition process brings about economic, ecologic and social implications – including opportunities as well as challenges. To create a process, which is supported by a great majority of stakeholders – even beyond national borders – all societal forces must work together! Since 2012 the Trialogs on the Energy Transition aim to identify broadly acceptable and sustainable solutions for the transformation of the energy system. 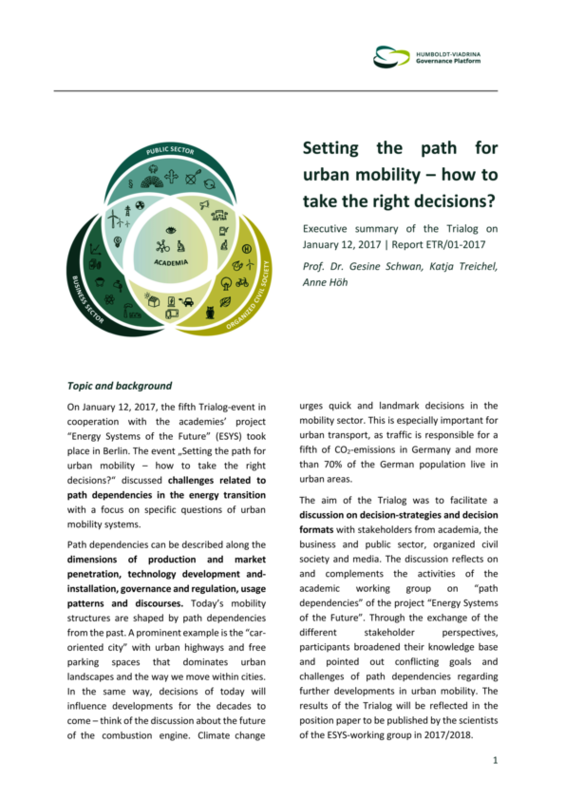 Setting the path for urban mobility – how to take the right decisions?